This cup is for the prophet Elijah,who ascended to heaven on a fiery chariot. 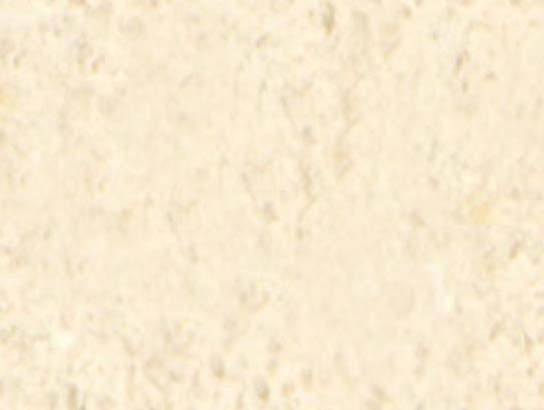 We see his golden lightning bolts and flaming copper horses with ruby eyes. 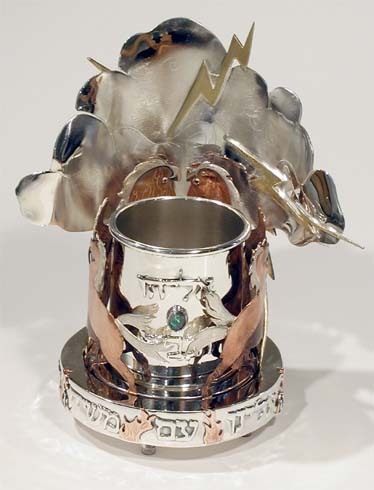 The cup is set with a fire opal and proclaims: "Elijah the Prophet"
asking Elijah to bring us the messiah speedily in our days.